Mumbai-based PharmEasy, which offers diagnostic test booking services as well as medicines and wellness products online, has raised $5.5 million (Rs 40 crore) from venture debt investor InnoVen Capital, a top executive told TechCircle. The company will use the amount for working capital needs and inventory, said Dharmil Sheth, who co-founded the company with Dhaval Shah in 2015. “Debt is a great tool to use as working capital. We plan to use our equity capital for growth and not be stuck for working capital needs,” added Sheth. Earlier this year, PharmEasy had raised $30 million in a funding round led by existing investors Bessemer Venture Partners and Orios Venture Partners. The release of draft guidelines for the online pharmacy industry has also given a fillip to the space, said Sheth. The draft requires e-pharmacies to register with the Central Drugs Standard Control Organization. “The space we are operating in needs to be regulated and this is a good move by the government. However, there is a need for clarity on sharing data and whether this affects patient privacy,” said Sheth. 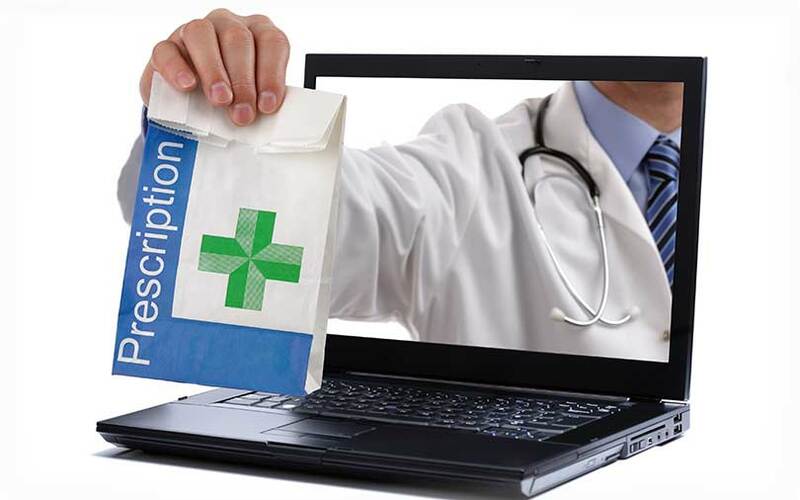 The online pharmacy space has seen heightened activity due to recognition by the regulators. NetMeds, one of the competitors of PharmEasy, had raised a Series C round of $35 million in September . In April, Gurugram-headquartered 1mg had raised fresh capital at a valuation of $75 million and, in March, Matrix Partners-backed Myra had raised $1.86 million from Tokyo-based Dream Incubator.